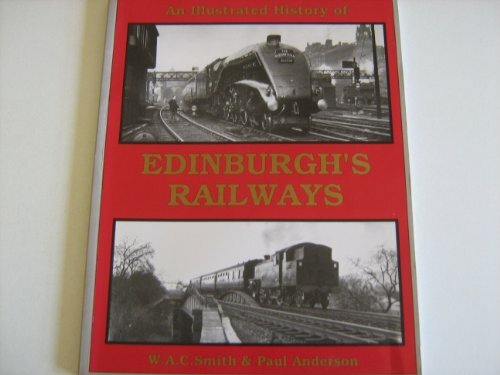 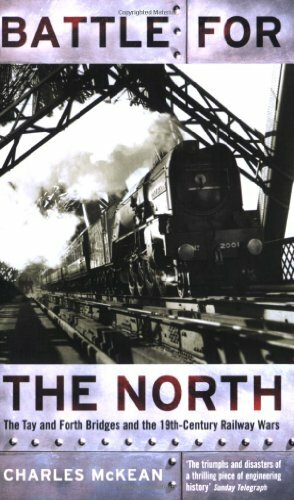 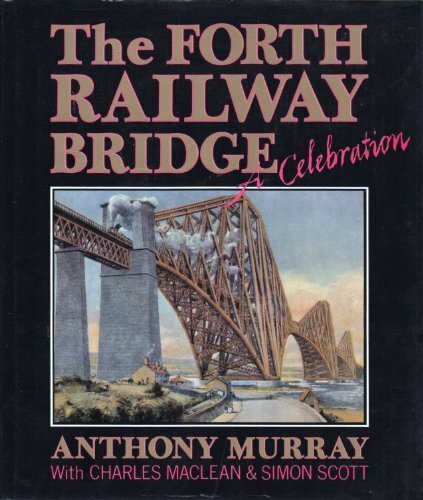 Opened on the Dunfermline and Queensferry Railway. 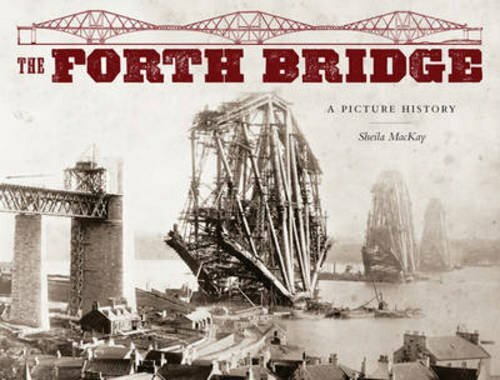 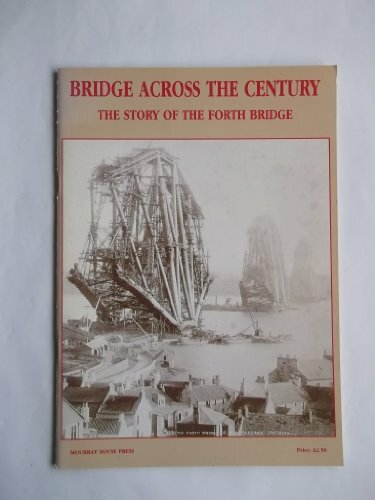 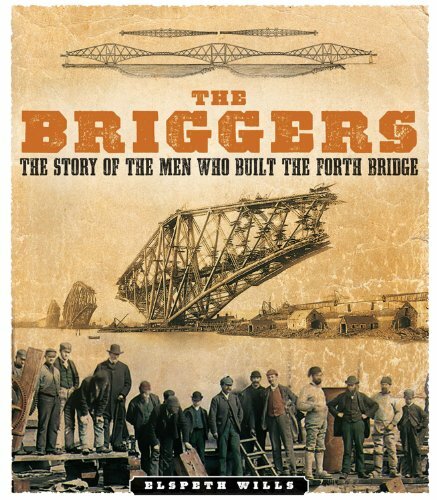 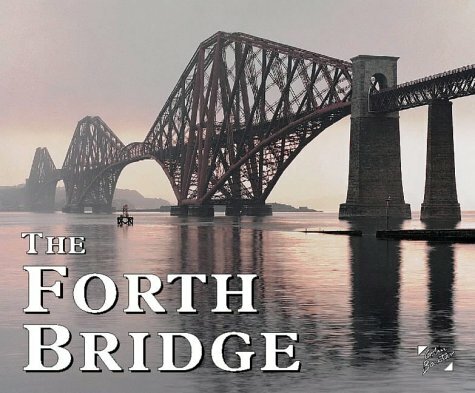 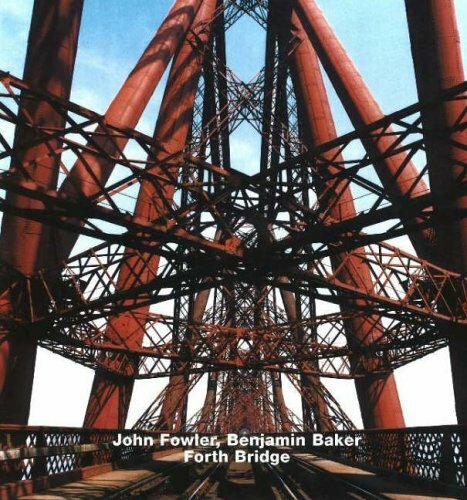 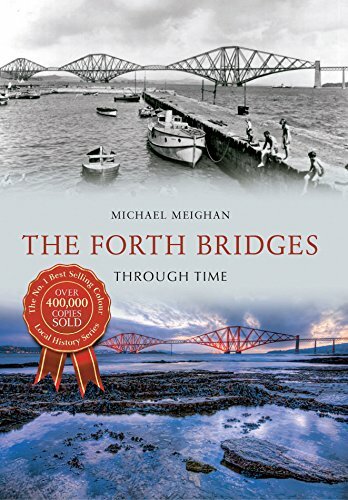 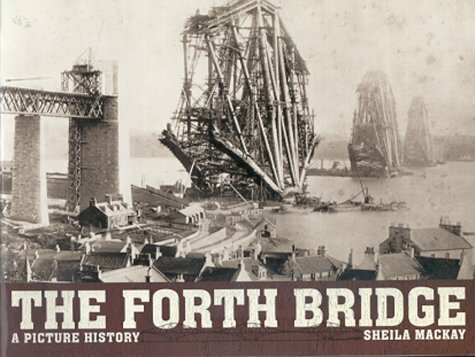 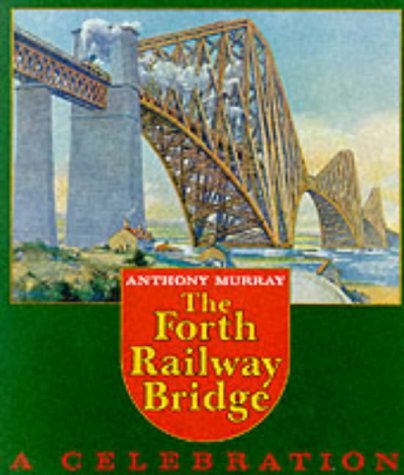 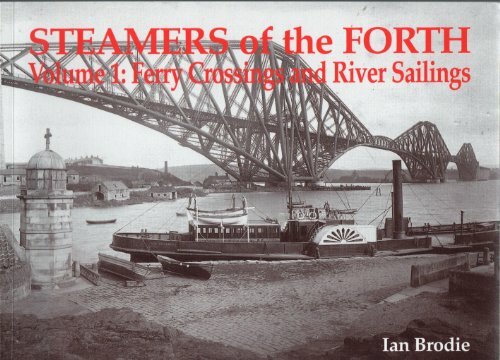 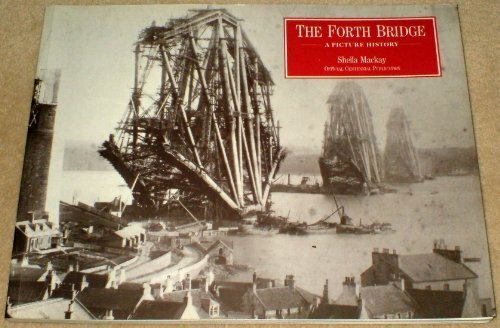 Opened on the Forth Bridge Railway. 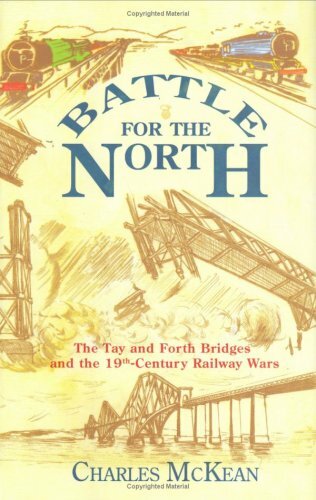 This junction is south of Inverkeithing station. 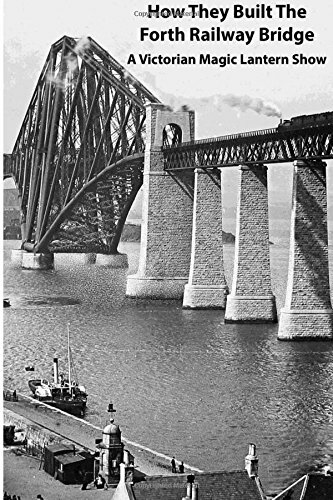 Lines to the Forth Bridge and Rosyth Dockyard divide here. 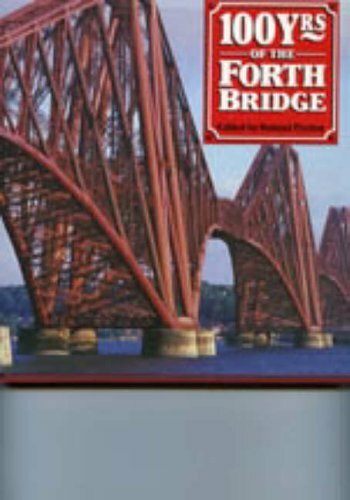 The signal box here closed on 03/09/1972, control being taken over by Inverkeithing Central Junction signal box.